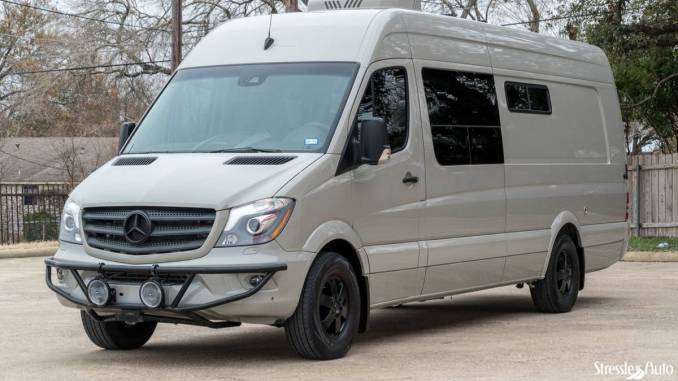 Hello Mercedes Sprinter Camper Buyers! We just updated our site with new listings from across primarily the United States South, Great Plains and Midwest. You will find a slew of camper vans and some class C style conversions. Selling a Mercedes Sprinter Camper? Use our fast and easy Ad Submission form to get your camper featured on our site, social and mailer.